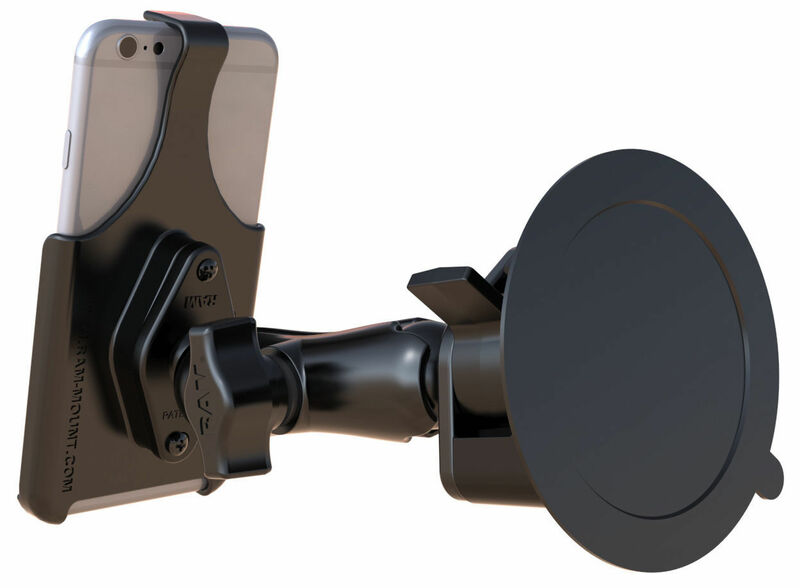 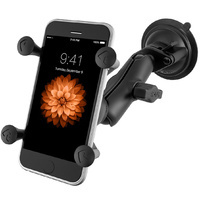 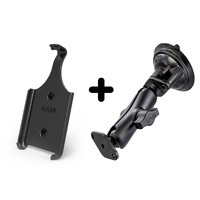 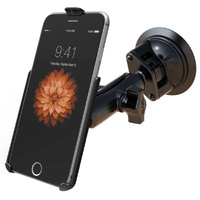 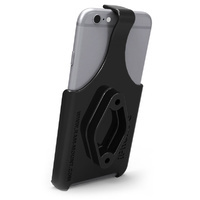 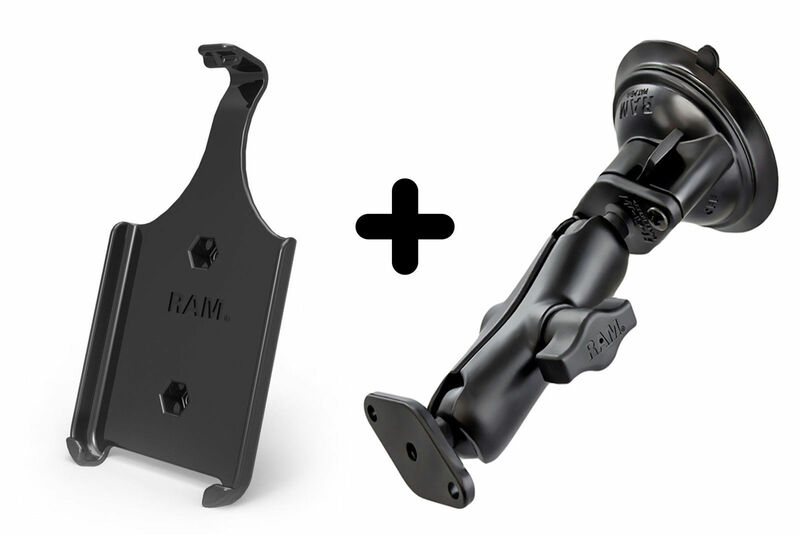 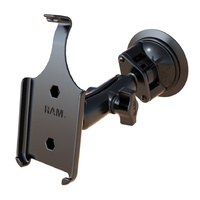 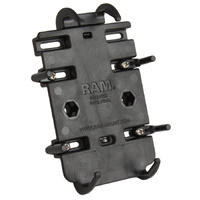 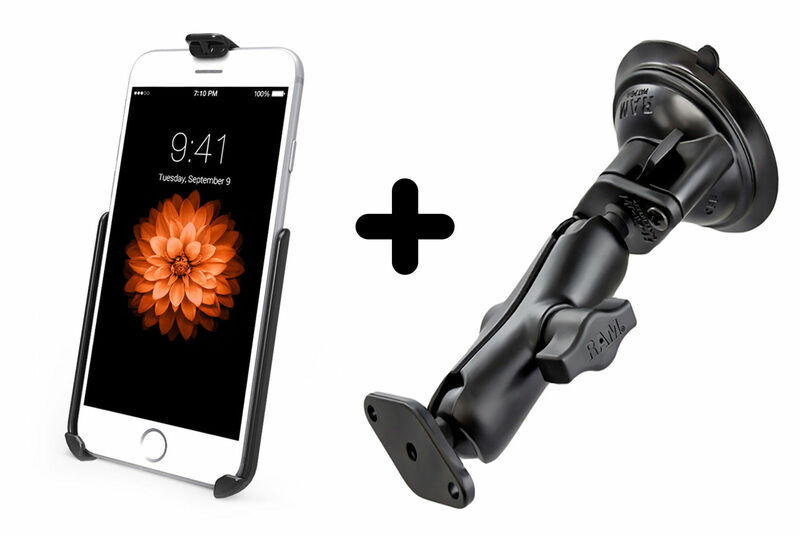 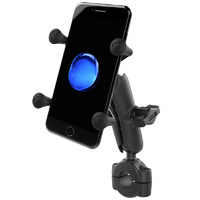 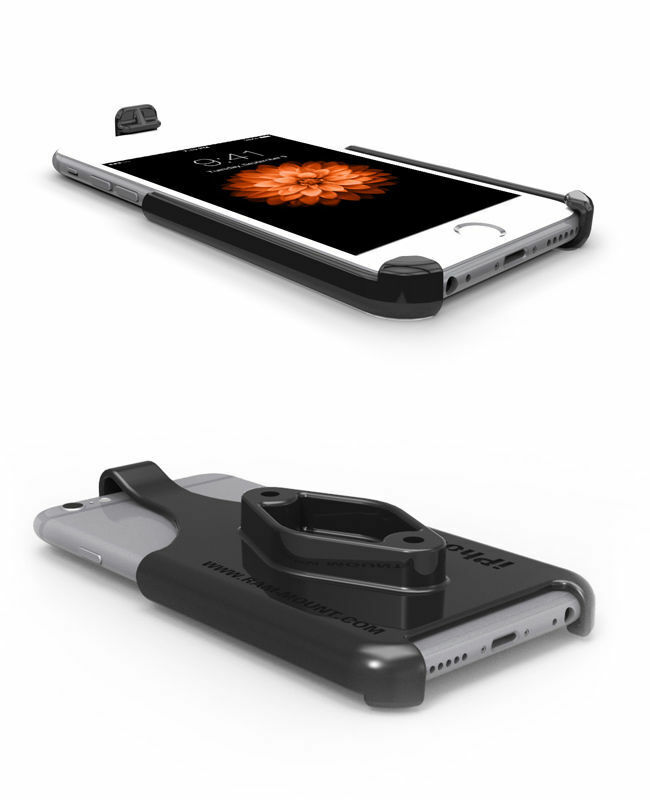 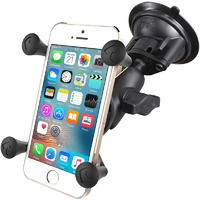 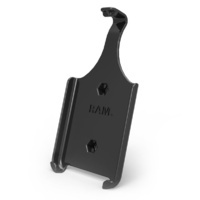 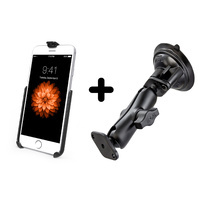 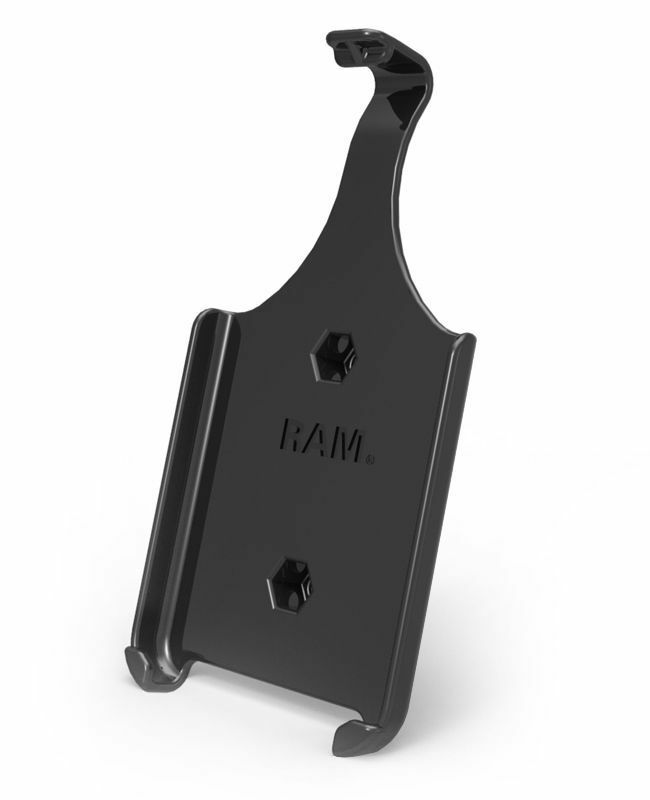 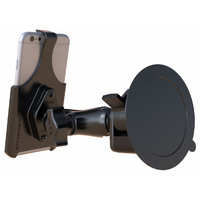 The RAM-B-166-AP18U is a full kit that will allow you to mount an iPhone 6 or 6s (without a case, skin or sleeve) onto a suction-compatible surface. 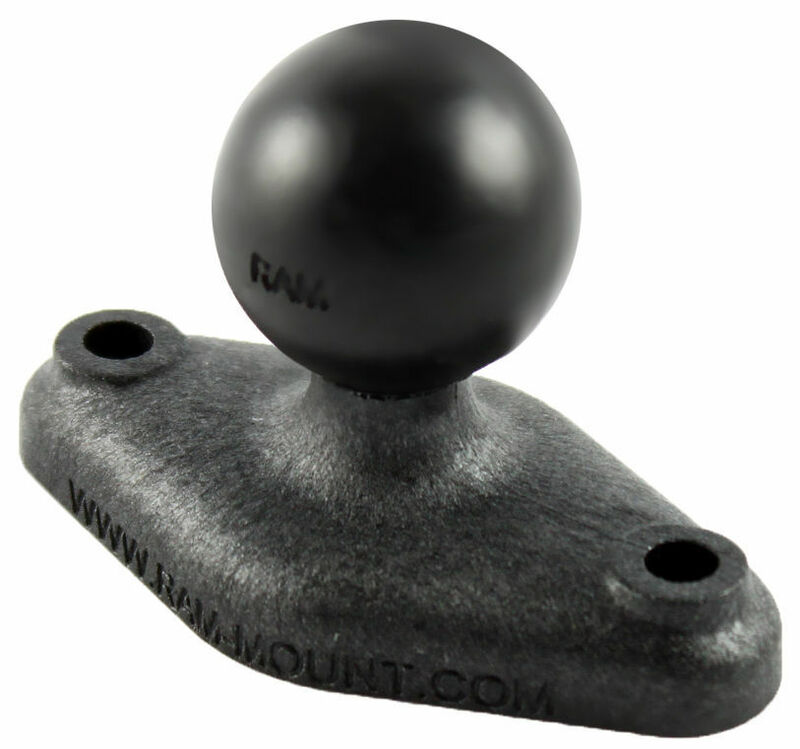 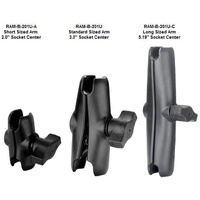 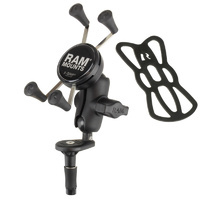 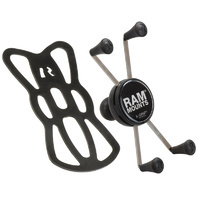 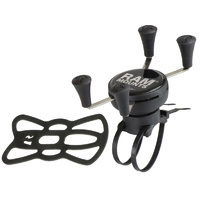 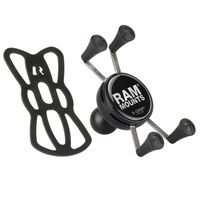 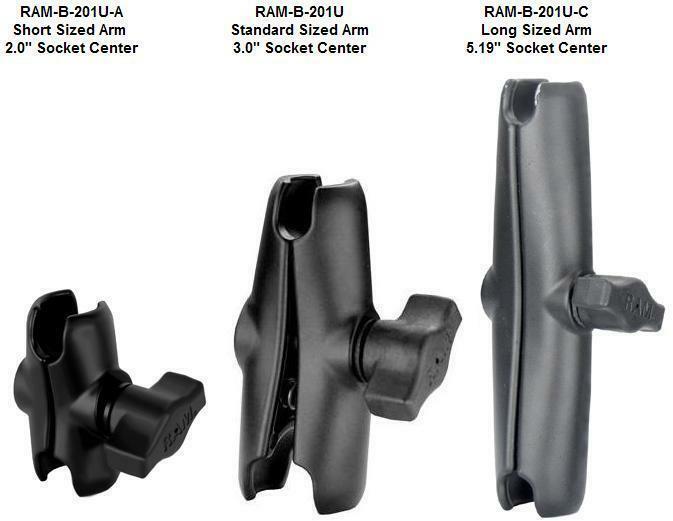 The RAM-B-166-AP18U consists of a 3.3" diameter suction cup twist lock base, double socket arm and high strength composite cradle. 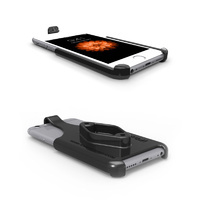 Not suitable for any other models of iPhone or device. Not suitable for iPhone 6 or 6s devices with any form of case, skin or sleeve.